Brendan’s films are usually about something. At their heart, films like We Don’t Need A Map, Mad Bastards and 900 Neighbours explore social issues that affect us all. They give a voice to communities who we often don’t hear from. Brendan works in close collaboration with these communities over a long period of time. With partners, he creates outreach programs to empower the communities and education programs to allow all of us a deeper glimpse into the themes of the film. Building hope and expanding knowledge. No easy feat. Through the prism of the magical Southern Cross constellation, We Don’t Need A Map looks closely at the values that have defined us as Australians and invites us to consider the profound spiritual framework of Indigenous people. In February 2018, look out for the launch of our interactive educational resources program by Reconciliation Australia and SBS Learn, and the schools screening program hosted by the Australian Centre for the Moving Image. ACMI is also holding an exciting exhibition for school kids featuring original props and media from the film in their Fed Square exhibition space during 2018. Mad Bastards looks at an Aboriginal man dealing with his demons, and tracks his journey back to family life and his commitment to change. Indigenous Health professionals jumped on this film because it connected so powerfully with indigenous men and women. 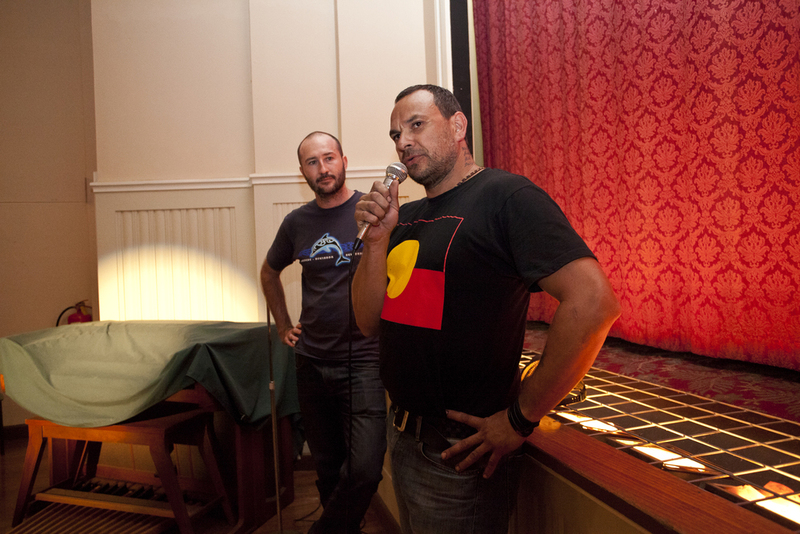 Brendan and lead actor Dean Daley-Jones worked closely with leading Indigenous Men’s Health organizations Mibbinbah and Gamarada to develop a package called Be The Best You Can Be – which uses the film to help Indigenous men and women effect powerful change on their lives. The program has been run in communities all over Australia – from Cape York in Queensland, to Redfern in Sydney to prisons in Perth. Our team was awarded a National NAPCAN Award by Minister Jenny Collins to acknowledge how important our work was in protecting children from violence. ABC TV profiled the success of our Mad Bastards men's health program. Below are some photos that give a sense of the powerful life that Mad Bastards has had beyond the cinema. Since 2012, Brendan has been working with the South Sudanese community in Blacktown Western Sydney. Arriving as refugees from a war torn country, this community has forged a new life for themselves through hope, determination and lots of hard work. Many South Sudanese young people are without family or the English language and they arrive into this new country as lost souls. Savannah Pride is a community organsation that keeps kids on track through basketball. Now many of those kids are thriving at school, while others have become elite sportsmen with opportunities most could never dream of. 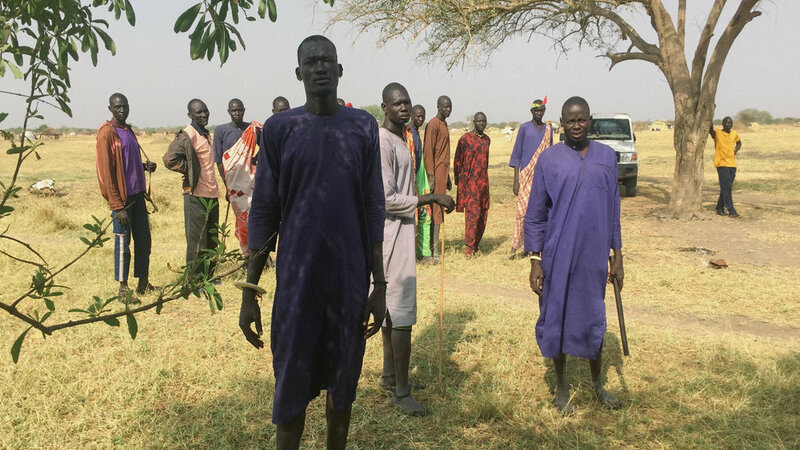 At last count there were over a dozen South Sudanese Aussies in America on College Education scholarships, one even selected to play for the LA Lakers. Not bad for some refugees kids from Blacktown. Brendan was a founder of the Savannah Pride Advisory committee, and through the committee’s work Savannah Pride has thrived. 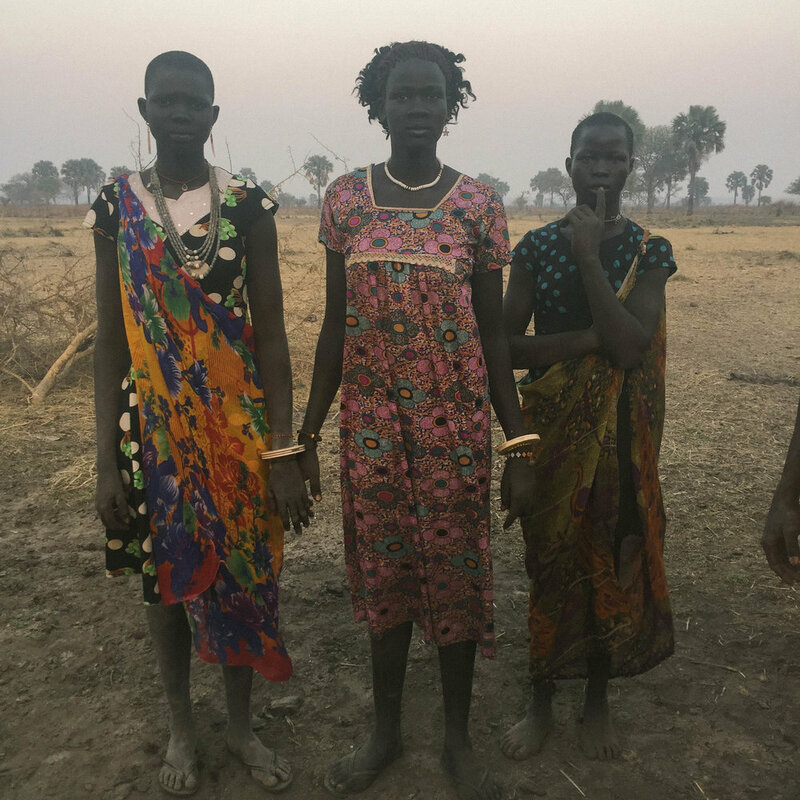 His trip to South Sudan with head coach Mayor Chagai in 2017 allowed Brendan to meet the families of South Sudanese-Australians first hand and Brendan photographed some arresting images. Look out for resources coming out that will utilise this amazing story for other committees knowledge and inspiration. Watch the ABC TV Australian Story “Shooting for the stars ”about Savannah Pride and head coach Mayor Chagai here. 900 Neighbours explores theme of social justice and public housing in inner city Sydney. It features an embattled community taking action to make their home a safer place to be. Brendan worked closely with social change production company Big hArt over a three-year period to build capacity within this community and create resources that empower and offer hope. Brendan has been invited by the Australian Government and it’s agencies to make films that speak to important community issues and for education purposes. The films What You Say Matters for the Human Rights Commission, and Mother’s Day for the Menzies Institute for Indigenous Health speak of his commitment to making films that have a reason to be.